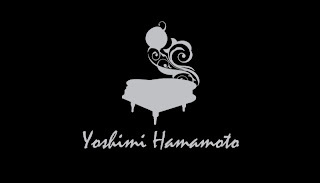 A good friend of mine, Yoshimi Hamamoto, who is a professional pianist; is coming out to start his own business. 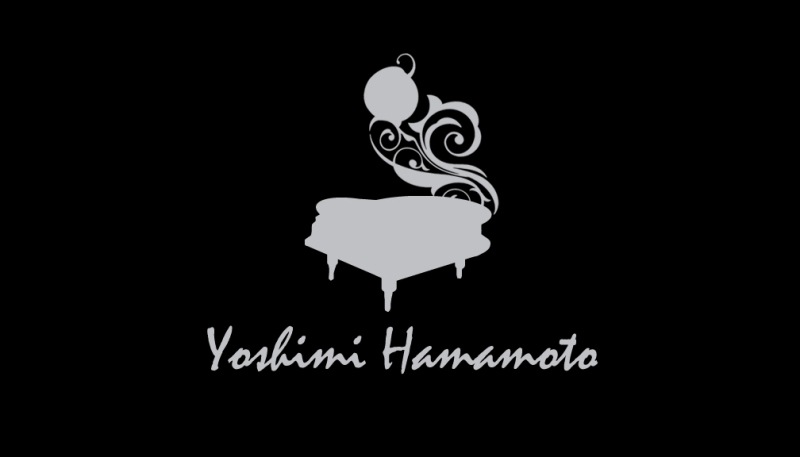 He is a seasoned pianist and has an excellent track record as a professional piano teacher. If you would like to find out more of his services and classes, please feel free to comment here or drop me an email. Design & layout by me.